Warrior Expo is an embodiment of ADS Inc.’s mission to actively seek out customers’ equipment and logistics challenges and deliver innovative, cost effective solutions that enhance their ability to complete their missions. 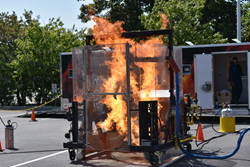 DuPont™Thermo-Man® is the world’s most advanced life-size thermal burn injury evaluation system. It’s a critical tool in developing flame-resistant fabrics for the toughest military challenges. 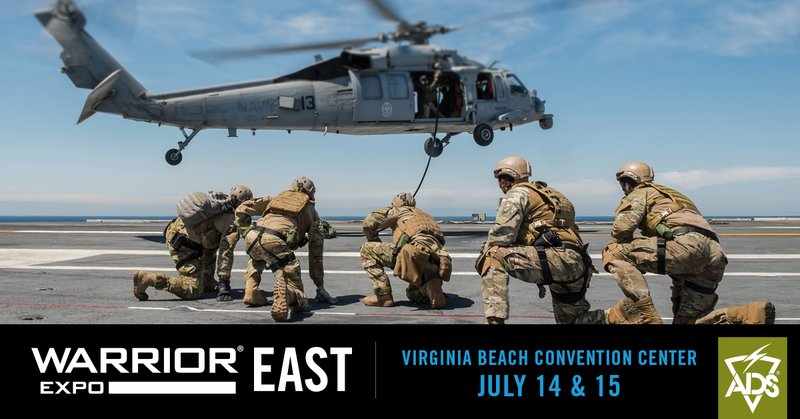 ADS, Inc. is set to host Warrior Expo East at the Virginia Beach Convention Center on July 14 and 15. Attendance is limited to authorized DOD; federal, state and local government; law enforcement; and first responders. Event attendees will need to bring a military or agency ID to gain entry. Former Director of the Central Intelligence Agency and the National Security Agency, General Michael Hayden will be the event’s keynote speaker. o Indoor Shoot House-Experience first-hand solutions for firearm training programs to be safer, efficient, cost-effective and gun smoke free. o Dark Room Night Vision Lab-Test the latest night vision and thermal energy technology in a dark room designed for a realistic simulation. 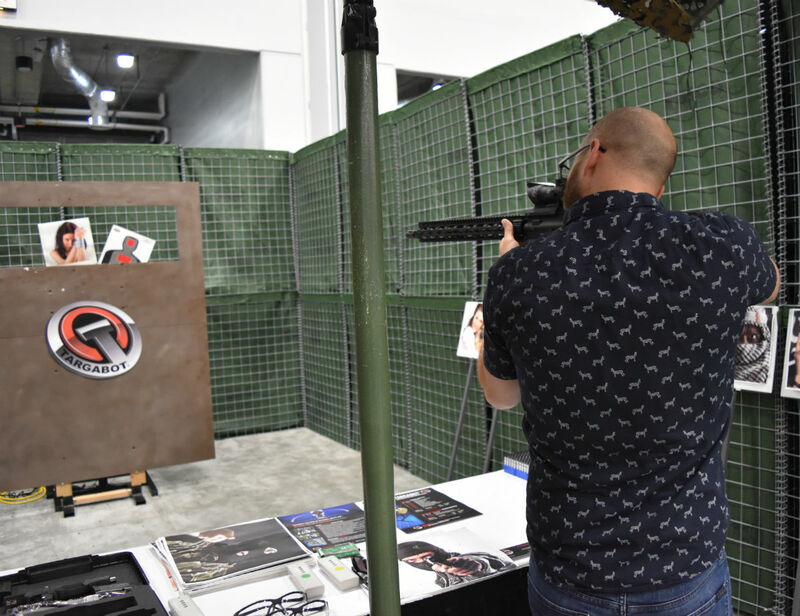 The Night Vision Lab is a 20 x 20 ft. dark room intended where Exhibitors can demonstrate their products’ night vision and thermal energy capabilities one-on-one with attendees. o DuPont™Thermo-Man®-The world’s most advanced life-size thermal burn injury evaluation system. It’s a critical tool in developing flame-resistant fabrics for the toughest military challenges. ADS Inc. is a leading value-added logistics and supply chain solutions provider that proudly serves all branches of the U.S. Military, federal, state and local government organizations, law enforcement agencies, first responders, partner nations and the defense industry. ADS is a Top 50 Department of Defense Contractor and Gold Tier supplier for the Defense Logistics Agency. The company is focused on solving customers’ challenges by providing the best product and service offerings, the broadest array of procurement and contract options, world-class support and legendary customer service. Visit the Indoor Shoot House for hands-on, indoor target practice with Ultimate Training Munition’s (UTM) simunition man marker rounds.